Under the Spanish sun and clear blue Portuguese skies grow wines in a myriad of styles to tempt both the adventurous and cautious. The Iberian peninsula produces wines across a range of price points that we want to drink again and again. While they differ enormously with the use of different grape varieties, what they do share in common is their fruit-driven, food-friendly style that offers good value and good times. And that’s just what we look forward to when we holiday in these neighbouring countries. So much so, we don’t want the party to end when we get home. According to recent findings by Kantar (who monitor our shopping habits), sales of Spanish wines at Lidl have increased 49.2% year on year, and those of Portuguese wines have grown 57.7%. Lidl attribute this to significant investment in both vineyards and cellars over the last 20 years, resulting in improved winemaking facilities and therefore better quality, but also affordable, wines. 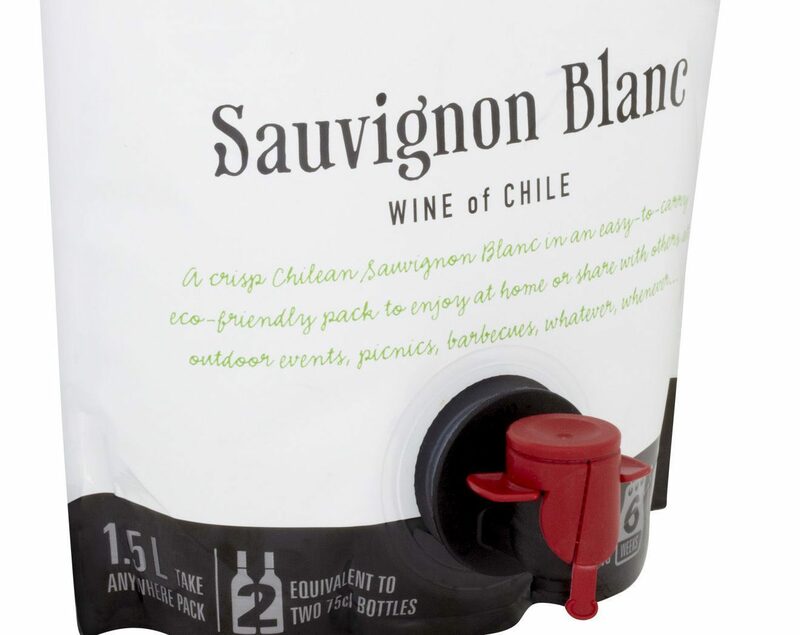 With this in mind, Lidl launches it’s third Wine Cellar Promotion of the year this week (August 4), featuring a total of 40 wines, of which 23 come from Spain and Portugal. “We have seen a trend grow for Iberian wines over the last year, as the region is an excellent source of both diversity and value,” says Anna Krettmann, wine buyer. Another of Bampfield’s recommendations is Soligamar Rioja Reserva 2011, Spain (£8.99, Lidl), “a fine youthful Rioja that has already developed good flavour, but which also has the structure to improve with age. With flavours of cherry, black plum and dried fruits, the oak is well integrated and the wine will make a good match for grilled meats”. Elsewhere, Asda have an equally impressive Priorat that’s well worth keeping an eye out for. 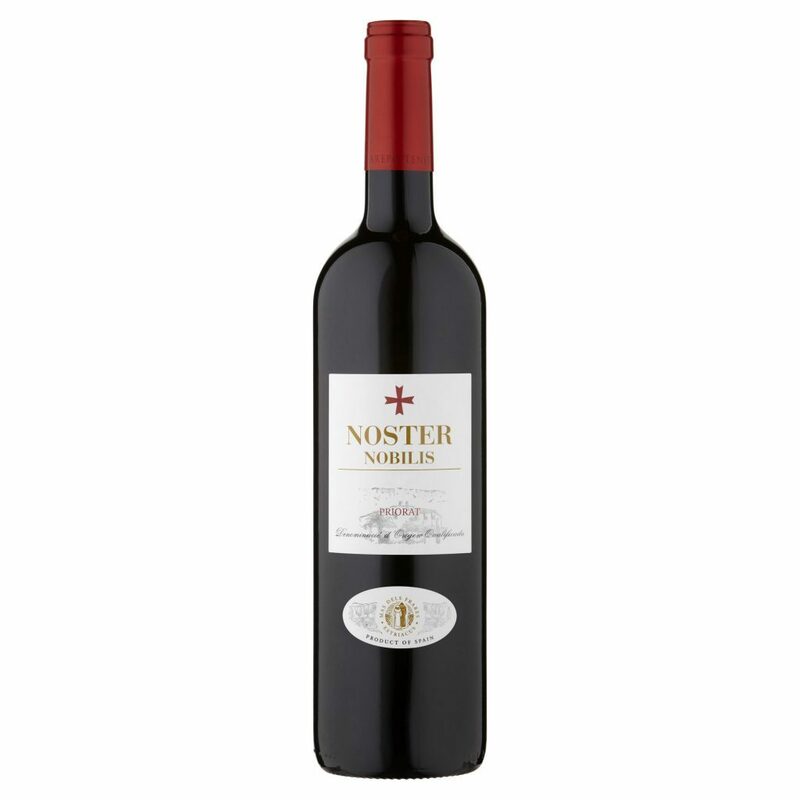 Try Noster Nobilis Priorat 2013, Spain (£7.98, Asda), a garnacha carignan blend that’s lush and velvety smooth with floral notes, rich sweet fruit and well handled oak. Meanwhile, if you’re after a wine with excellent credentials, Beronia Rioja Reserva 2011, Spain (£13.49, Waitrose) is an International Wine Challenge (IWC) Gold, Great Value and Trophy winner. A tempranillo temptress that’s full bodied and displays luscious black fruits, licorice and cloves with a generous, long finish. Crossing the picturesque landscape into Portugal and the beautiful Douro Valley, the indigenous grape varieties used in port also produce fragrant, dark fruited reds that are noted for their quality. Try Duorum Tons De Duorum Red 2014, Douro, Portugal (£8.90, Tanners-wines.co.uk) which is round and soft with a delicate sweetness to the juicy, plummy fruit with spicy notes and a freshness on the finish. Alternatively, if you’re looking to buy by the case, but don’t want to make an expensive mistake, Prazo De Roriz 2012, Douro, Portugal (£50.88, case of 6, www.prestigewinesportugal.com) is a joint effort from two leading estates and this spice-edged ruby red opens up with aromas of raspberries and leads to a ripe, soft palate with a mineral element and red berry and cherry fruits that slip down far too easily. Heading south to Alentejo and Portugal’s ‘new world’ region, the reds can be vibrant and jammy with all the modern juicy freshness you’d expect from this sun-baked land. From one of the country’s top winemakers, try Ramos Reserva Red 2014, Alentejo, Portugal (£7.99, Majestic) which has spicy, raspberry aromas (there’s syrah in the blend) and layers of ripe berry fruits laced with spice and a juicy, fresh finish. A real crowd pleaser that’s also available by the case (£6.99 when you buy 6). 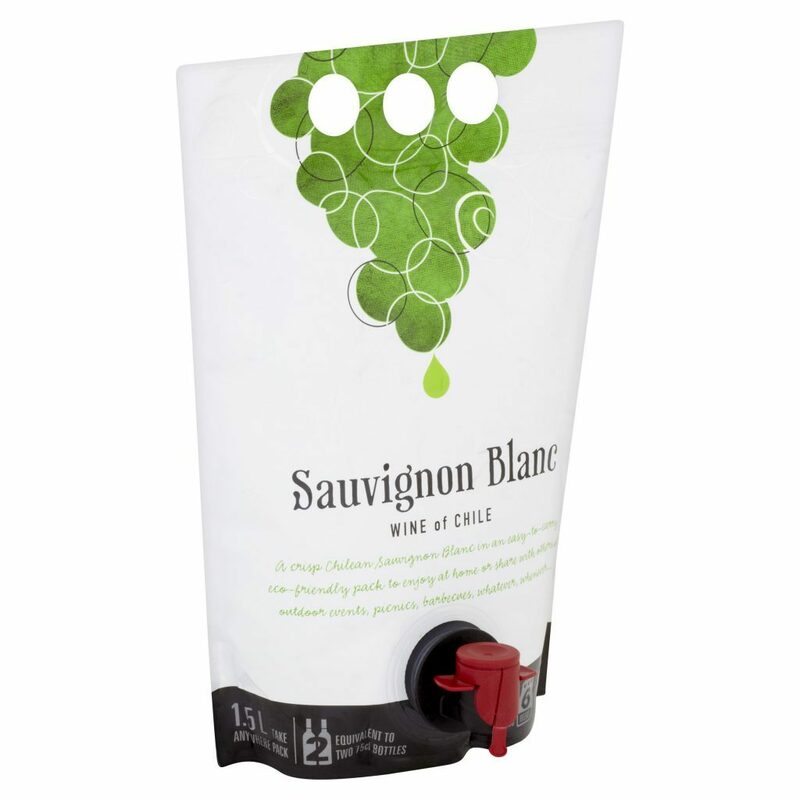 Contain yourself… If you’re looking for flavour, freshness and value for money, Asda’s Sauvignon Blanc Wine of Chile Pouch (currently £8.50 from £9.50 until Sept 9, 1.5 litre, equivalent of two bottles, Asda) packs a punch. Easy to pour it stays fresh for six weeks after opening. A return to oak… The House of Veuve Clicquot have released their most recent vintage, 2008, the first vintage for Chef de Cave Dominique Demarville since his arrival at Veuve Clicquot in 2006. It marks a new departure in winemaking since Demarville has reclaimed the use of oak to age a small portion of the wine from the 2008 harvest. “When I arrived at Veuve Clicquot in 2006, I was impressed by the intense and powerful vintage wines, all of them expressions of exceptional harvests,” says Demarville, “but I wondered, how can we go further and give our vintages even more dimension? Stainless steel allows for greater clarity in the wine, but oak gives a certain roundness of flavour and with the addition of 5% oak aged wines into the 2008 assemblage, the wine has extra breadth and complexity, without affecting the House style. “In the same way chefs use a pinch of spice to season a dish, this small addition of oak ageing creates the ‘spice effect’ we are always looking for at Veuve Clicquot,” says Demarville. 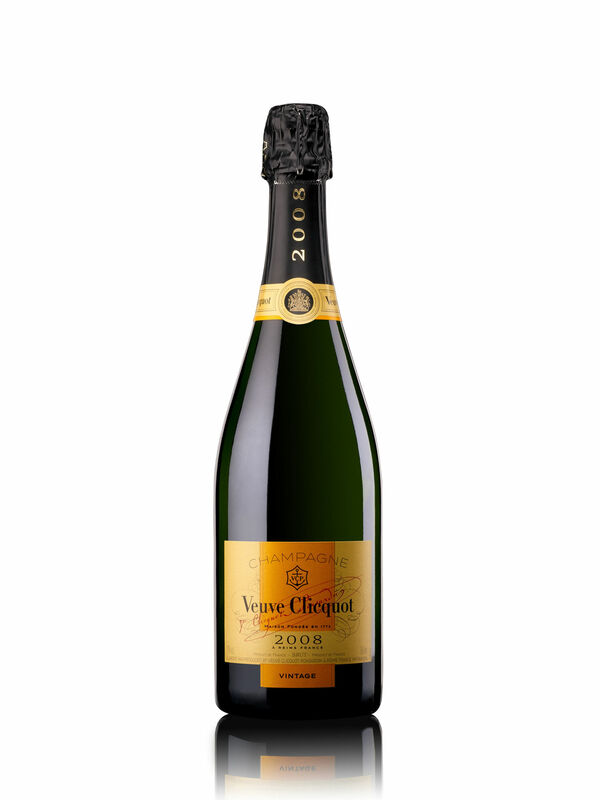 The newly packaged Veuve Clicquot Vintage 2008 Brut Champagne, France, £54.99, is coming soon to independent drinks retailers and Selfridges nationwide.